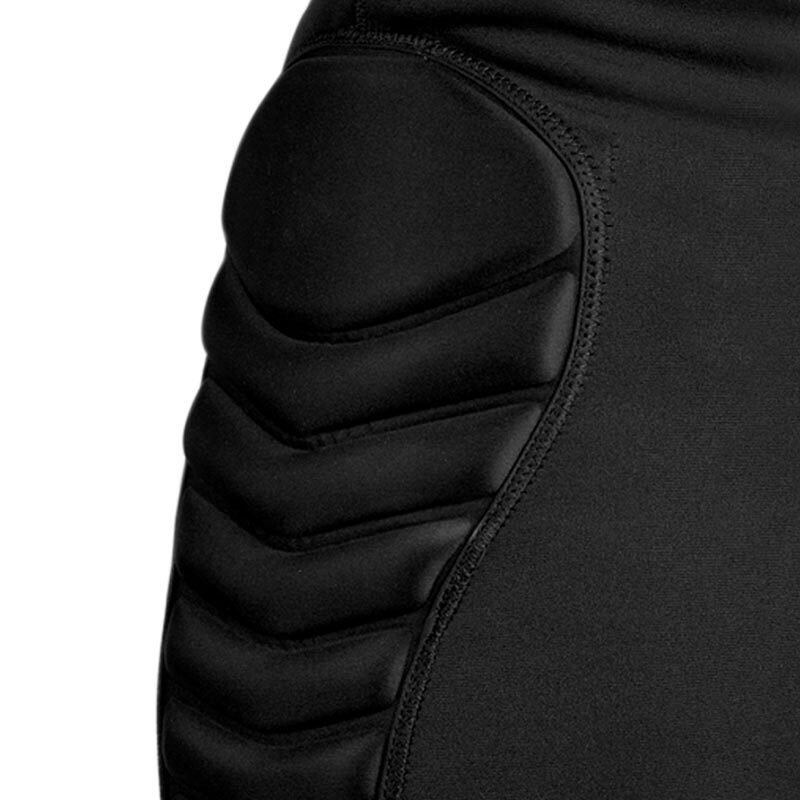 The Precision Training Padded Goalkeeping Shorts are made from lightweight 1mm neoprene, for comfort, support, protection and rehabilitation. Protects against groin, hamstring and thigh injuries. Padding on hips, outer legs and lower back.